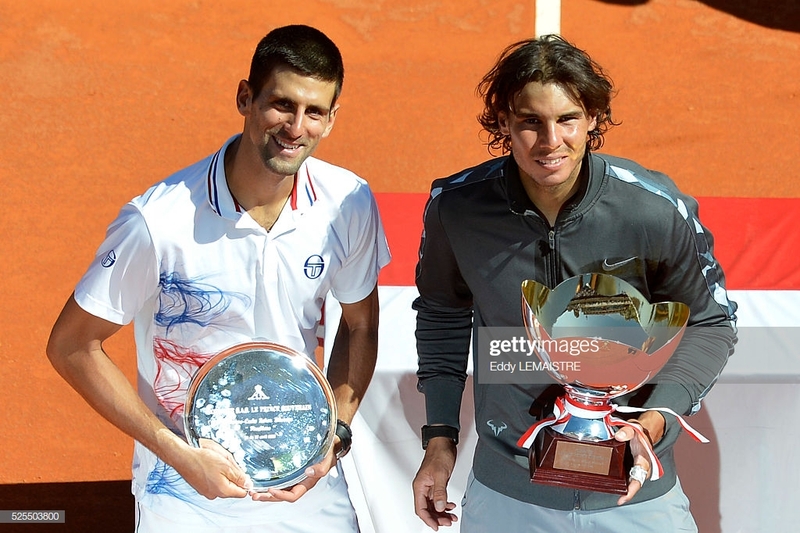 The clay season has already begun, and the stars will be in Monaco for the first of three Masters events. The principal of Monaco plays host to the first Masters event of the clay season and the world's best clay court players will be in full display at the Monte-Carlo Rolex Masters. The King of Clay Rafael Nadal, world number one Novak Djokovic, French Open finalist Dominic Thiem, and two-time clay Masters winner Alexander Zverev headline the field. Play may have started but there is still plenty to look forward to in this draw. Djokovic returns to the clay where he struggled last year but after capturing the Australian Open, is one Grand Slam away from invincibility yet again. After struggling at the Sunshine Double in the US, the Serb is looking to find form once again. He'll open his campaign against familiar foes in Taro Daniel or Philipp Kohlschreiber. Sixth-seeded Stefanos Tsitsipas is the other top seed in this quarter. The Greek number one has a small sample size on clay in his career but has been in a clay court final in Barcelona last year. 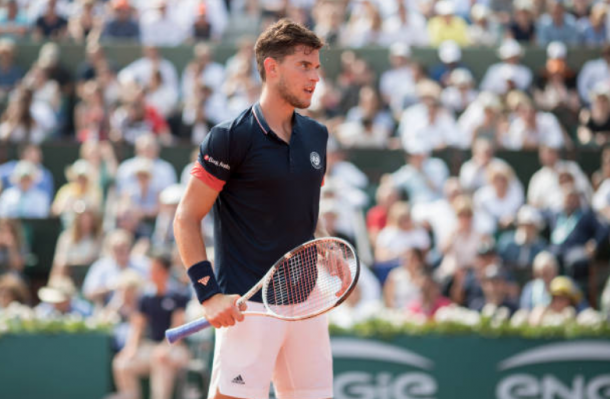 Last year's French Open finalist Dominic Thiem kicks off his European clay court campaign. A potential testing third round showdown could await with David Goffin who is a very capable clay-courter in his own right. Karen Khachanov has reached two French Open round of 16s before but is only 7-7 on the year so an upset could be on the cards here. Andreas Seppi or Lorenzo Sonego await in round two for the Russian and could potentially find themselves in the quarterfinal with the favorite Thiem. Third-seeded Alexander Zverev has struggled so far this year and his problems have really compounded after his loss in Morroco to Jaume Munar this past week. His draw doesn't get any easier with massive clay court threat and rising star Felix Auger-Alliassime as a potential round two opponent. Fabio Foginini could be in the cards before the quarterfinals as well so Zverev may see another early exit. Kei Nishikori is the other top player with a bye in this section and has had strong clay court results lately in his career. Both Borna Coric and Jaume Munar may pose threats, but the Japanese number one should be the favorite to reach the last four here. The Spaniard enters as the favorite and looks healthy after being seen without tape on his knees at his academy. His first match may be tricky with Roberto Bautista Agut or John Millman awaiting, and we know Nadal starts his tournaments a bit shaky which could mean Nadal will be in for a battle. Of the top four seeds, Nadal likely has the toughest draw with Denis Shapovalov or Grigor Dimitrov in round three followed my Marco Cecchinato, Marin Cilic, or Stan Wawrinka in the quarters. Cecchinato was a French Open semifinalist last year and Wawrinka is a former Monte Carlo champion. Cilic can also turn it on at any given moment as well. Despite all this, Nadal should be the man into the final four.